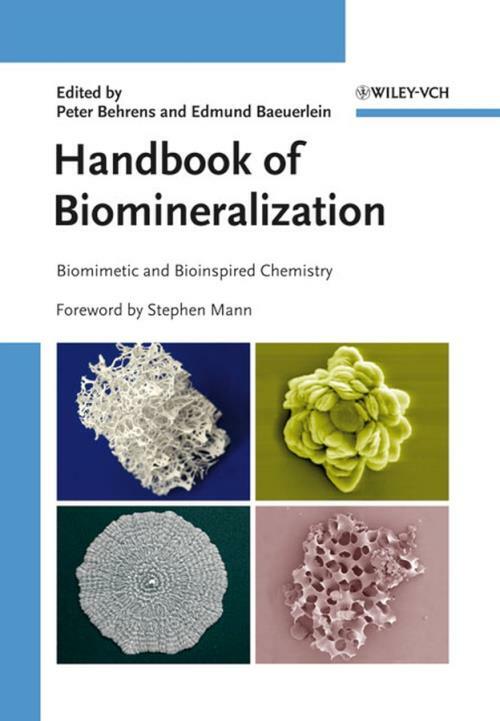 This first comprehensive overview of the modern aspects of biomineralization represents life and materials science at its best: Bioinspired pathways are the hot topics in many disciplines and this holds especially true for biomineralization. Here, the editors – well–known members of associations and prestigious institutes – have assembled an international team of renowned authors to provide first–hand research results. This second volume deals with biometic model systems in biomineralization, including the biomineral approach to bionics, bioinspired materials synthesis and bio–supported materials chemistry, encapsulation and the imaging of internal nanostructures of biominerals. An interdisciplinary must–have account, for biochemists, bioinorganic chemists, lecturers in chemistry and biochemistry, materials scientists, biologists, and solid state physicists.